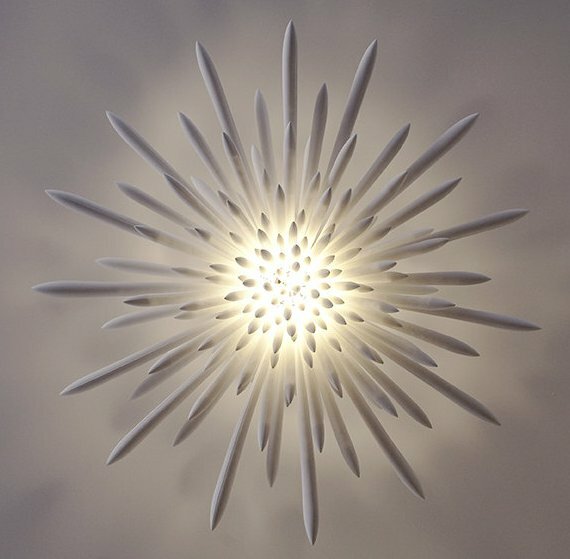 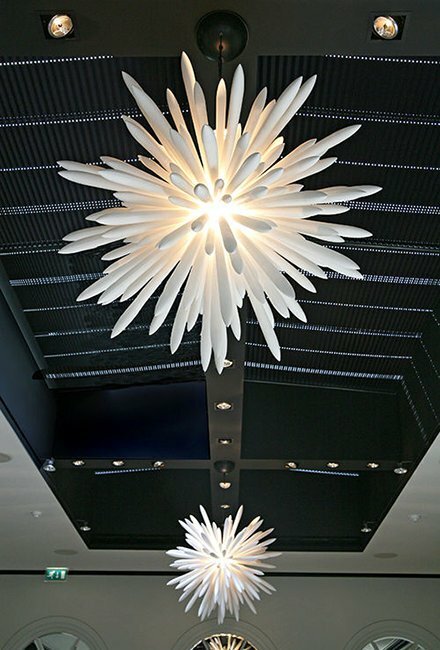 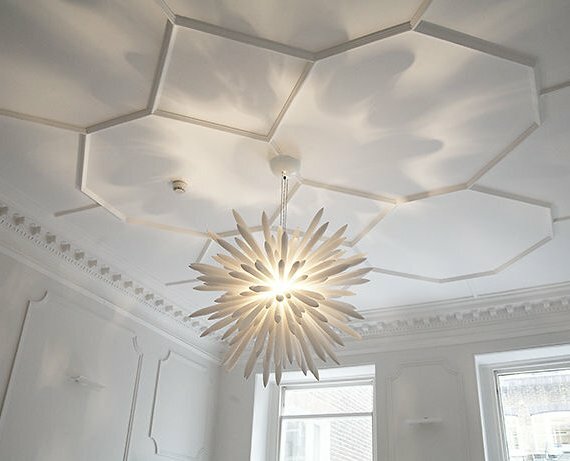 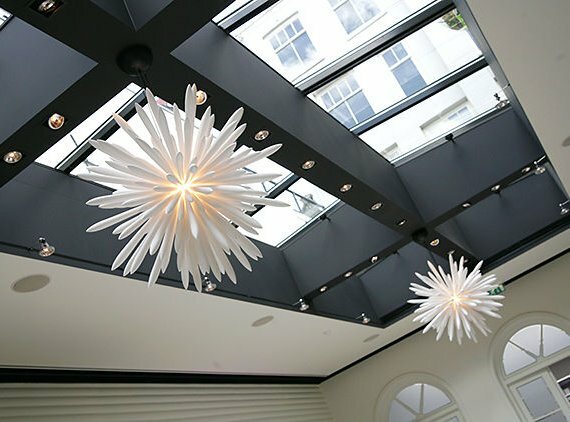 The Kou Chandelier is made from a collection of unglazed bone china spokes that give the impression of light exploding on the scene. 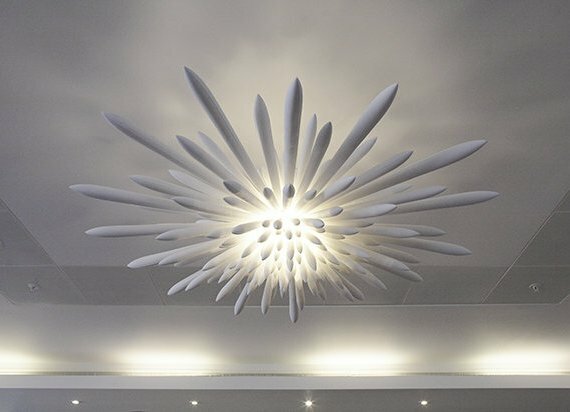 Kou is handcrafted in Staffordshire, England, and is available in a variety of sizes to fit custom applications, with prices from £1500-£5000. 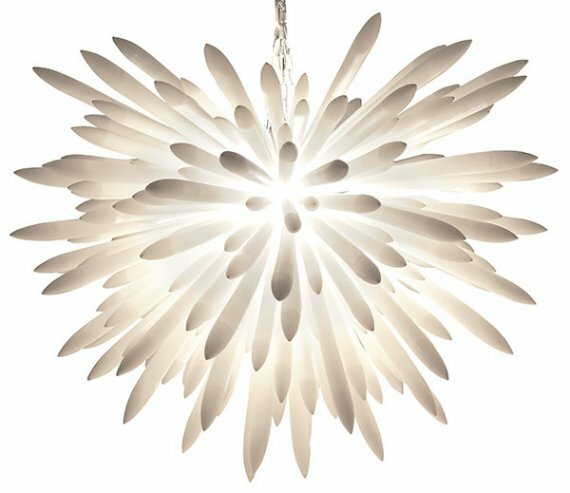 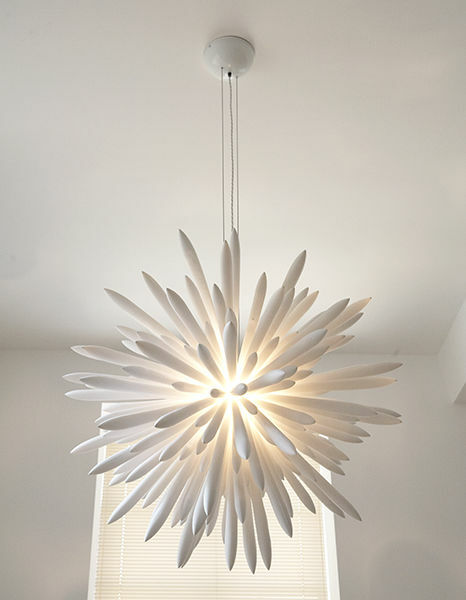 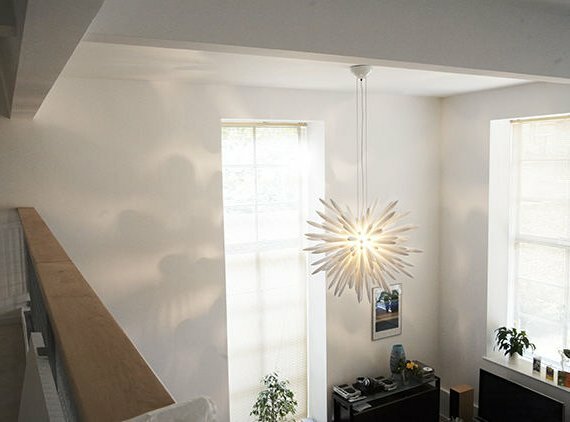 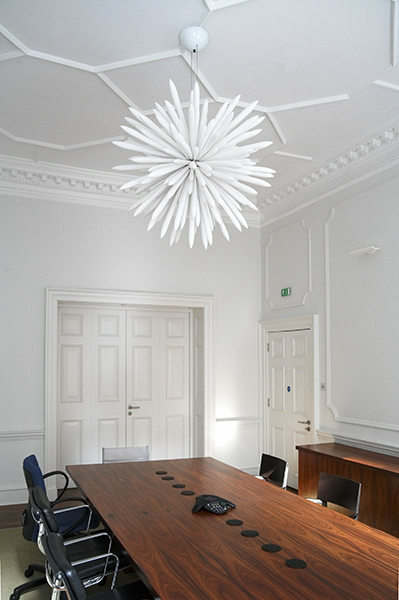 The Kou Chandelier is available to order directly from the Item website – here.